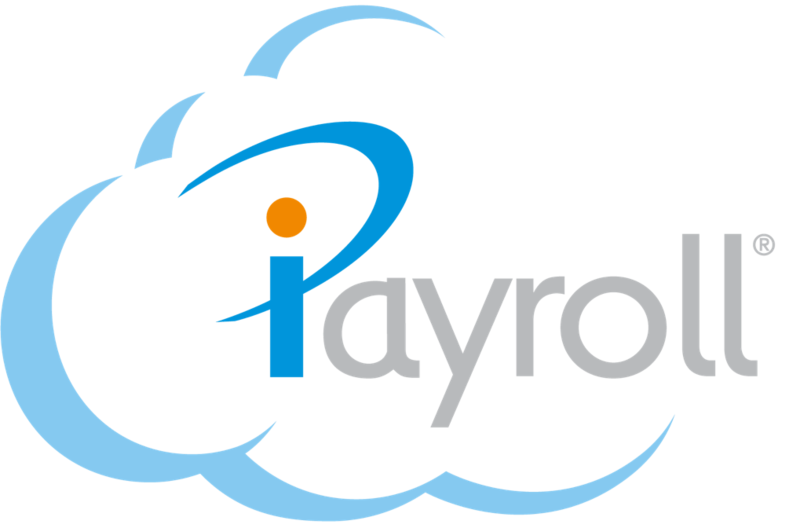 A Paymaster can reinstate an archived document for a person. Reinstating an archived document moves it from Archived Files to Active in the Uploaded Documents pane filter. The document is reinstated and now displays in table in the Uploaded Documents pane when it is filtered to Active.